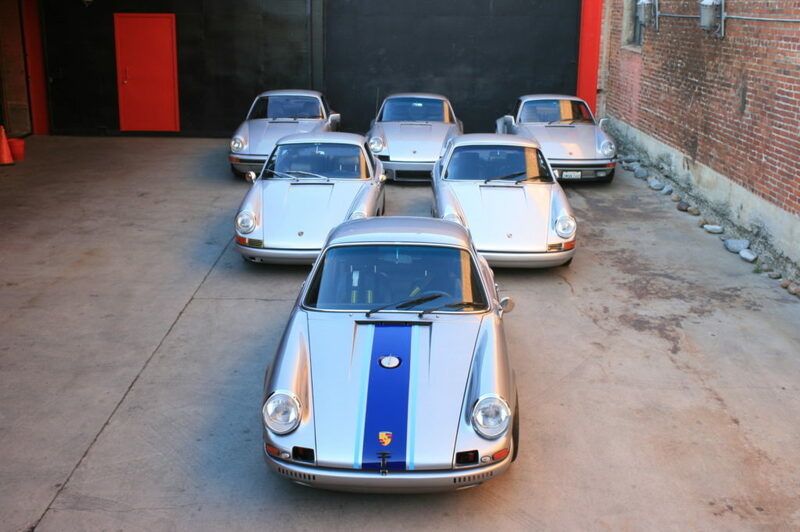 The man known as the Urban Outlaw is celebrated for his personalized collection of Porsches and being a genuine automotive enthusiast. He is often seen in and around Los Angeles enjoying one of his rides, including the iconic Porsche 911 commonly referred to as “car 277”. 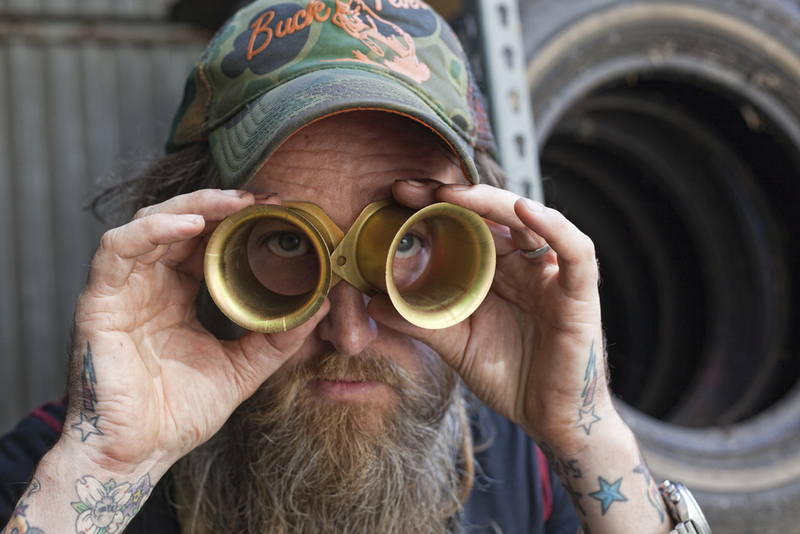 Both man and machine are easily recognizable thanks to the fantastic short documentary film titled Urban Outlaw, as well as the many videos and photographs found online documenting his incredible journey as he lives his passion his way. Fundamentally this makes him a rock star. 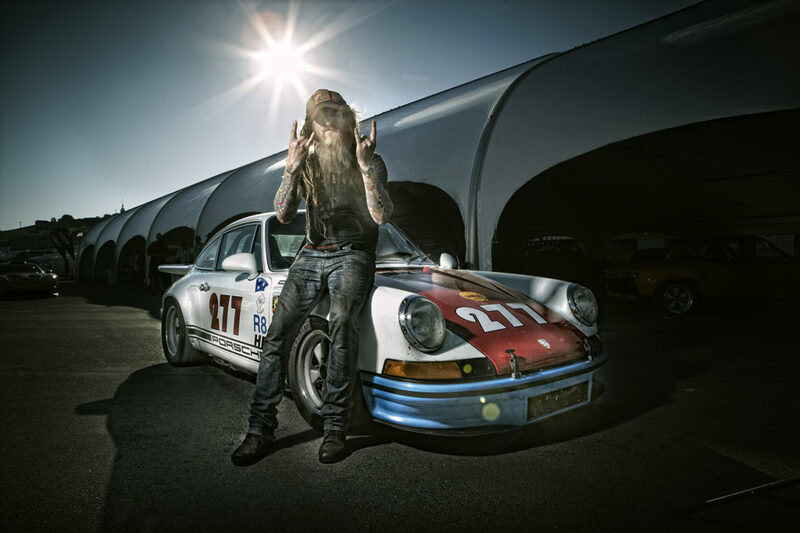 Magnus Walker was born and raised in Sheffield, England, a municipality which earned the moniker Steel City for famously producing the iron and carbon based alloy. Coincidentally enough, the steel mills of Sheffield also forged Magnus to the person he is today, the polite, tattooed, bearded gentleman with the hard working rebel inside. The son of the Steel City has molten heavy metal surging through his veins. While growing up in Sheffield during the 1970s and 1980s music shaped young Magnus and honed him with blacksmiths such as Black Sabbath, Iron Maiden, Motorhead along other heavy metal and rock n’ roll greats. “Sheffield is a northern industrial town, which had fallen on some hard times,” says Magnus. “A university and pub town, full of culture and diversity. It has a lot of layers to it. It may not have been the best place to grow up in, but it definately added to my story and character.” Anyone that has met or spoken with him would agree. Despite never working a regular nine-to-five job his entire life, his work ethic is unquestionably a result from living among a hardworking and sometimes struggling populace. One thing however to always be constant in his hometown was and still is the music scene. Sheffield has such a rich and vibrant music scene spanning so many different categories. Joe Cocker, Def Leppard, the Human League, Cabaret Voltaire, Pulp and the Arctic Monkeys just to name a few. “Def Leppard I believe was my very first show back in 1980,” recalls Mr. Walker, speaking of the rock group that at the time were just exploding on the scene in Europe and soon after the world. “England isn’t a big country so when bands would go out on tour, they’d make their way through Sheffield and this allowed for live music to be very accessible. There were a lot of venues too and prices for admission were never above £5. I can remember seeing bands like Motorhead for around £2.50. It was just an awesome experience being a teenager and head-banging in the pit.” It is with moments like this in which a youth can feel their very first taste of freedom and of truly being alive. “Heavy Metal,” continues Mr. Walker, “I always say is a lifestyle as much as it is a musical style. It’s a mentality. It goes way beyond just the music. Even though I don’t really go to gigs anymore, that rebellious type of attitude is still within me today. It’s about doing things a little bit differently, it’s become part of my DNA.” One need only look at the personal touches he has added to his Porsches to understand this. Purists will say their thoughts on how a 911 should look like as they search for the manufacturer brochure images of a factory spec example. Then there are those who will argue how a Porsche owner should dress or look like. These fabricated expectations are just noise to the Outlaw, as they should be. It’s his out of the box method of thinking which has brought him to this point in life. Always going with his instinct and taking in the journey rather than destination being the point of focus. Living the experience and learning from it no matter the outcome. At 19 years of age he moved to the United States with his trademark ethos of anything being possible. Eventually starting a clothing line based on designs he’d wear himself. Nothing pretentious or with exaggerated motifs. 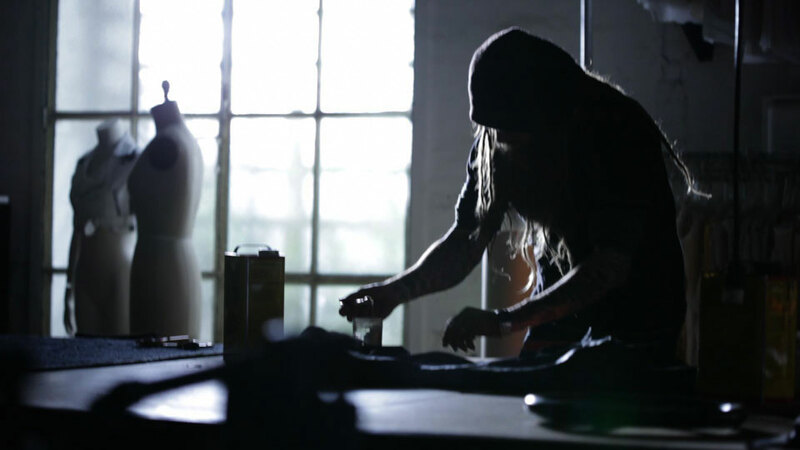 “It was a rock n’ roll inspired clothing line with the sort of stuff I’d like to wear myself. Basically, clothes that were about the lifestyle and music I liked.” It was a matter of time before celebrities and musicians took notice, including Alice Cooper for whom he’d go on to design wardrobes for, among other big name acts. Had Magnus never gone with his gut, he would have never outfitted his childhood heroes with clothes of his own designs. Intuition subsidized his childhood dreams while always being aware of the high potential of failure and possible chances of success. Learning from mistakes and capitalizing on every opportunity. The artist in him always saw a way to make things happen by creating his own path, even if by accident. “Always believe in yourself and don’t look too far ahead into the future,” he counsels. “Put in the work, do what you love and never give up on your dream. 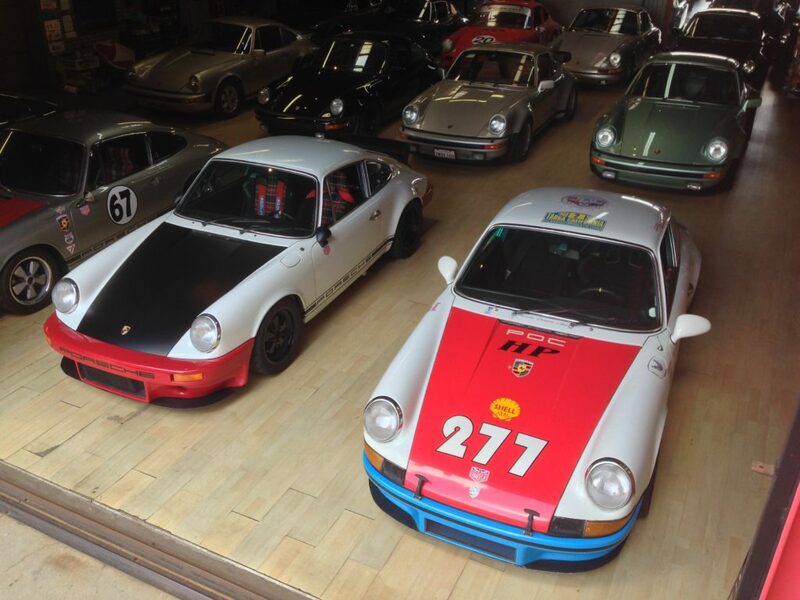 Be passionate, motivated and dedicated.” By following his own advice he has accumulated a fun and fine collection of Porsches as well as other cars over the years. 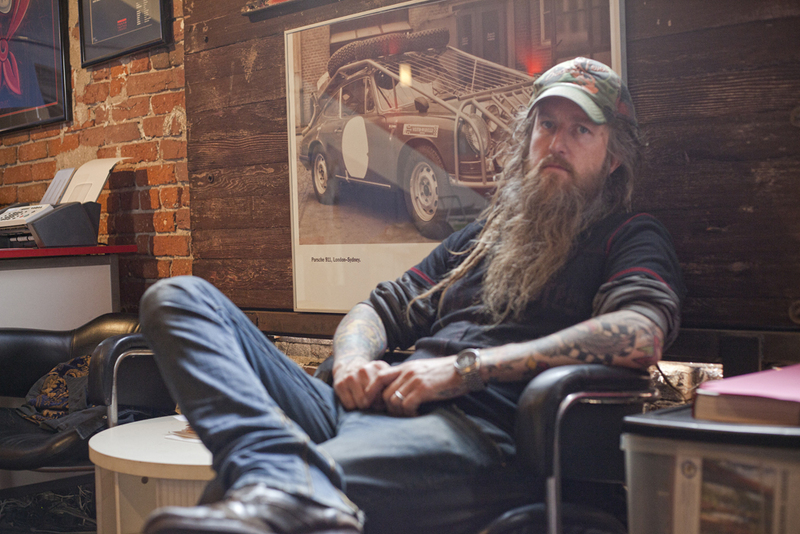 The impressive story of Magnus Walker keeps writing itself. From selling clothes on Venice Beach Boardwalk and in a boutique on Melrose Avenue, to renting out his space to Jay-Z and Missy Elliot for video or photo shoots. Although living in Hollywood, it hasn’t changed who he is. He’s still that authentic, hardworking, music loving kid from Sheffield, just a lot wiser and experienced. 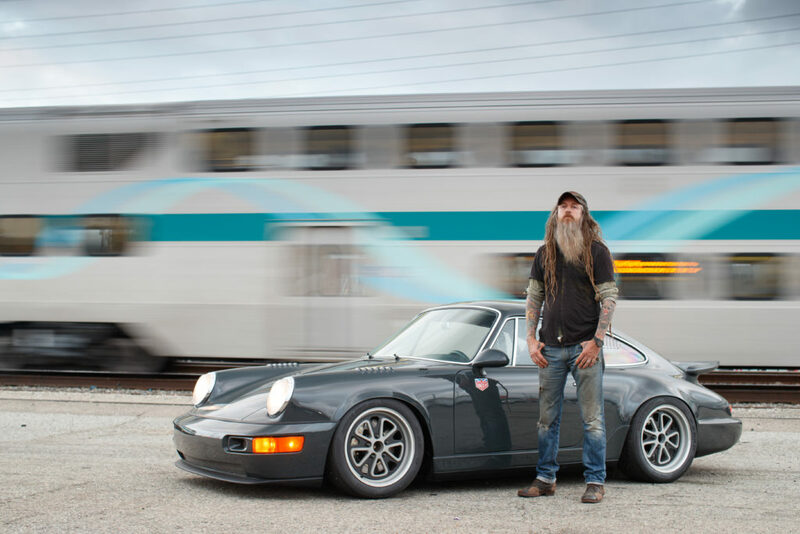 Magnus Walker will always be known for being the long haired, bearded, rock n’ roll loving, driving and automotive enthusiast. More importantly, he will always be to himself and to the public that long haired, bearded, rock n’ roll loving, driving and automotive enthusiast.